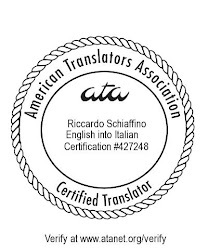 It is worth owning the manual for an experienced user or would following the blog be enough? 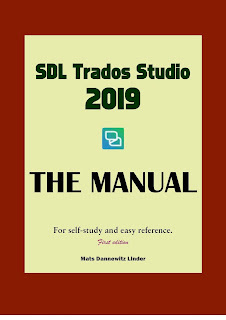 Definitely worth it: Mats' manual is better written and better organized than SDL's own documentation. 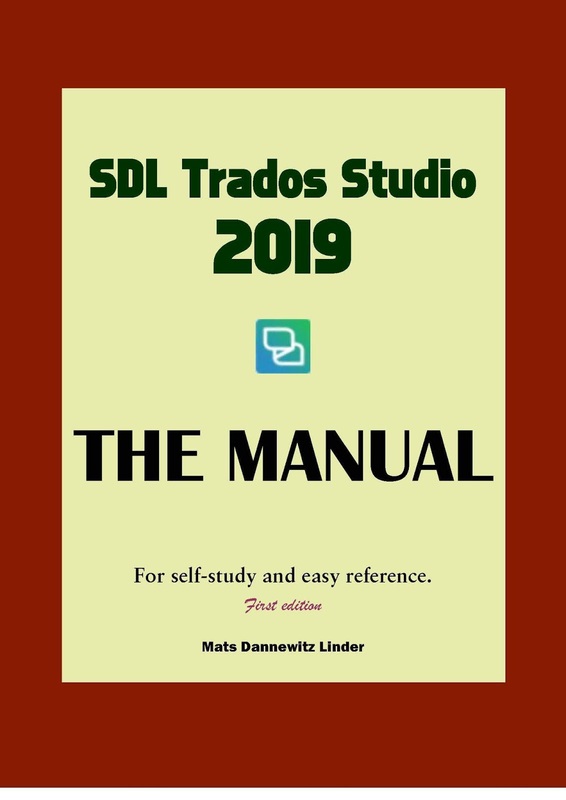 Also, when he upgrades the manual (and he always keeps it up to date with SDL major and minor updates) he actually provides a copy of the manual with all changes highlighted, so that you can easily see what has changed (in the manual and in the program).